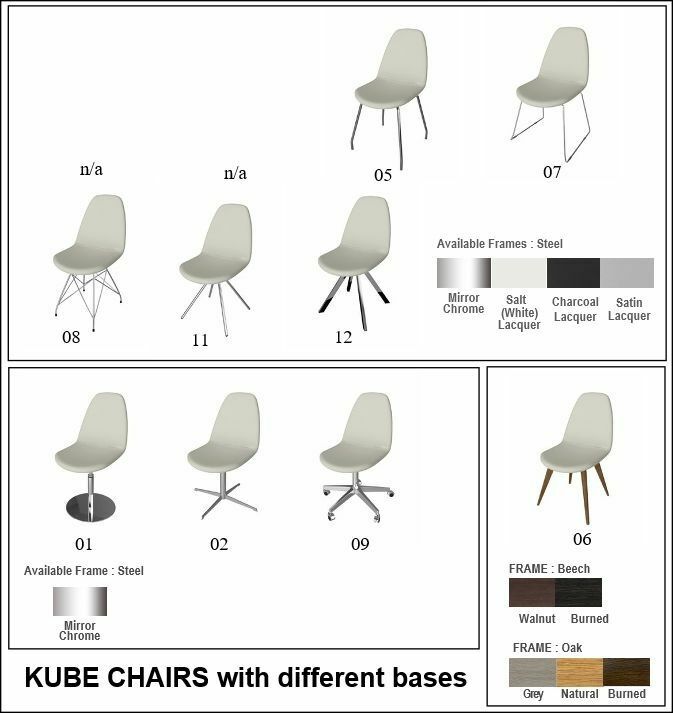 The Kube Side Chair is a good general purpose chair for use any where throughout the house or in commercial premises like shops, Hotels, Pubs and Clubs. 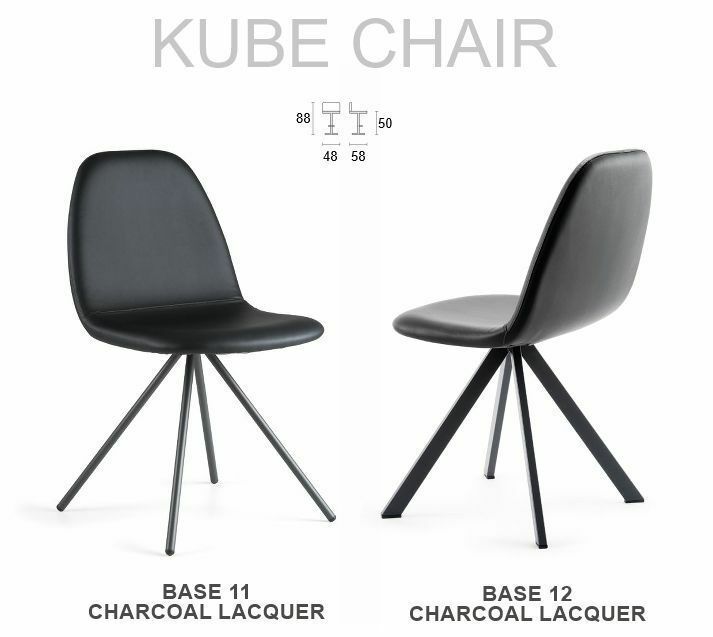 The one piece seat and back is formed from laminated plywood, which makes it very strong and robust. This plywood seat is covered with a thick layer of Fire Retardant Foam. 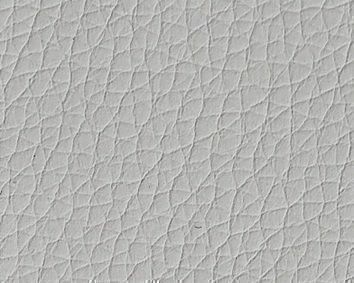 Then it can be covered in any one of 29 Eco Leather Colours or 20 Real Leather Colours.